Carl Fogarty’s World Championship winning bikes on display together in the UK for the first time at the Carole Nash MCN London Motorcycle Show. 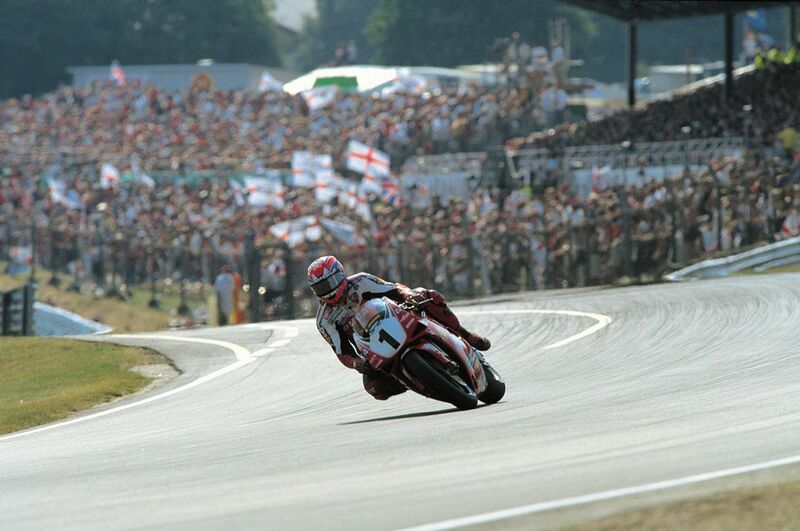 Carl Fogarty will be reunited with all his World Superbike championship winning bikes at the Carol Nash MCN London Motorcycle Show to be held from February 14-16. It will be the first time that all four of Fogarty’s bikes will have been displayed together in the UK. These bikes have been brought over from the Ducati museum in Bologna for the show which will be celebrating the 20th anniversary of Fogarty’s first championship. ‘Foggy Friday’ is being dedicated to the four times World Champion. 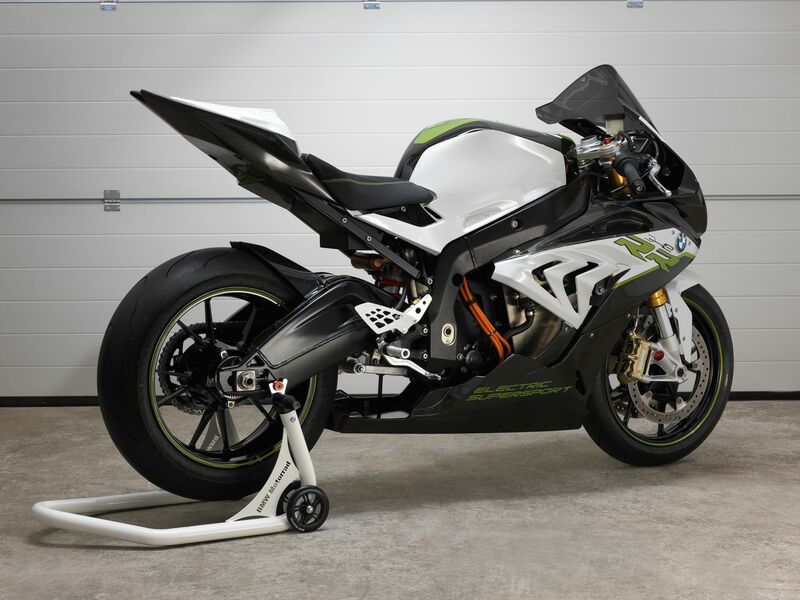 It is also the 20th anniversary of the launch of the legendary 916 and visitors to the show will be able to see the first 916 race bike that took the Englishman to the first of his four championships. 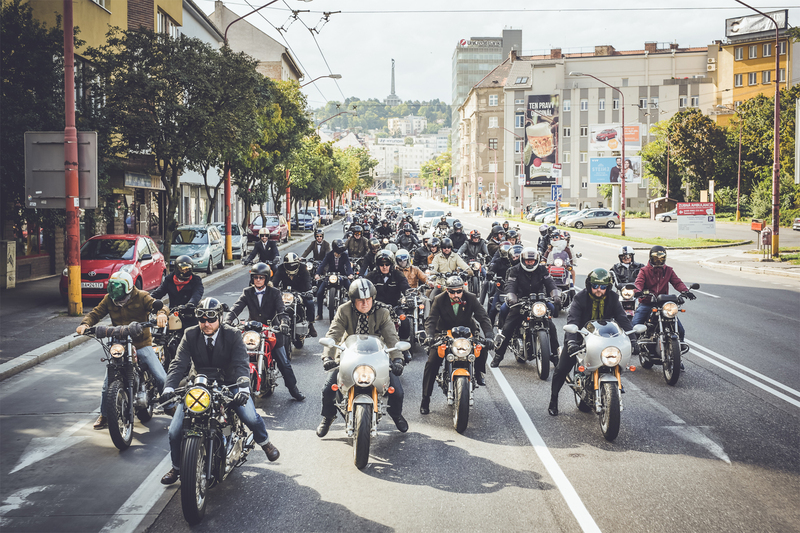 The 1995, 1998 and 1999 bikes complete a unique line up that is not to be missed. 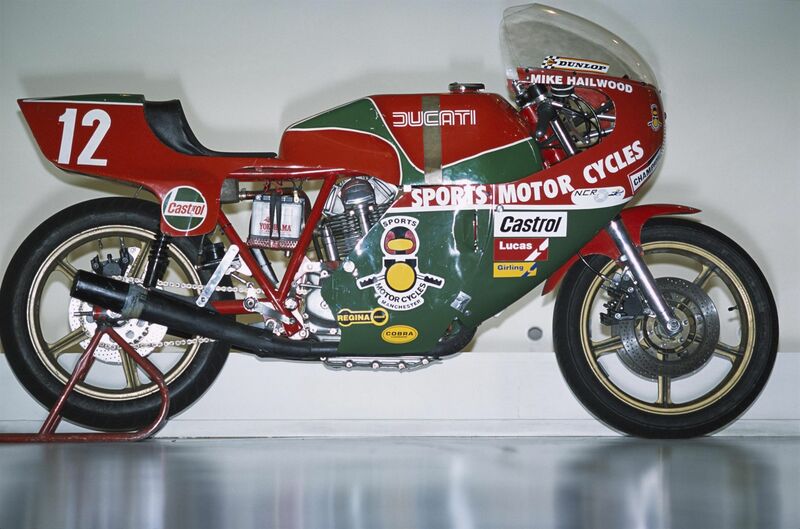 In addition to the Foggy bikes arriving from the Ducati museum, is the 1978 Hailwood TT winning bike which will feature as part of a tribute to one of Britain’s greatest riders. 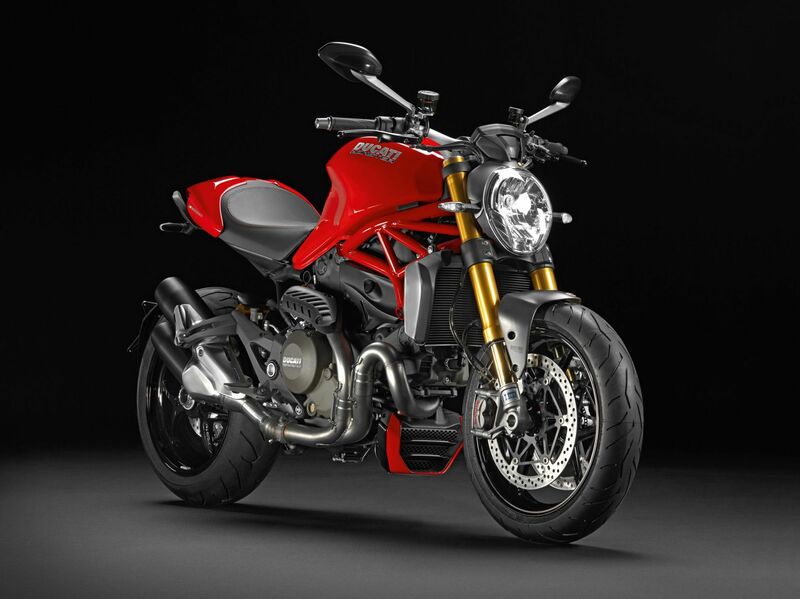 Together with these historic bikes Ducati UK will be bringing their 2014 Model range to London incorporating some of the most anticipated models of the New Year. The 899 Panigale and Monster 1200 are the newest additions to the range spearheading a strong line-up. The 899 Panigale provides a more accessible entry into the world of Ducati Superbikes with this “Supermid” version. 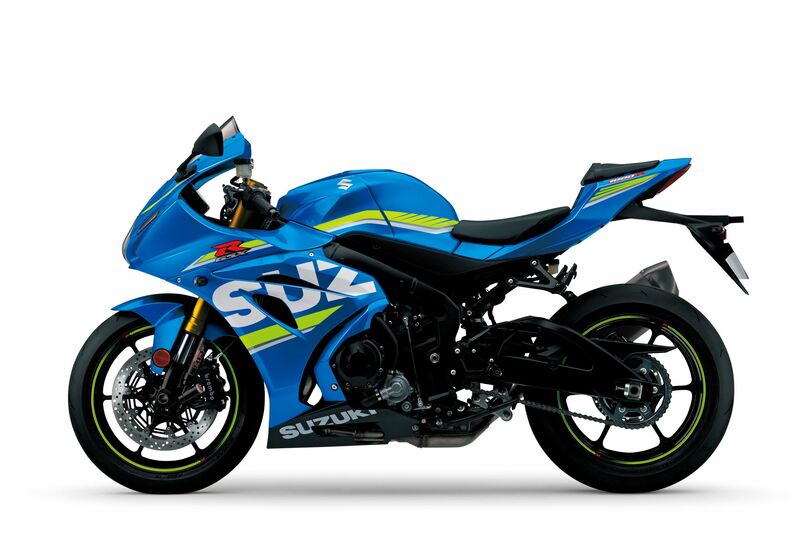 The 148hp superquadro powered 899 with a torque of 73lb-ft (10.1kgm) achieves both an outstanding power-to-weight ratio and ride-enhancing agility with a dry weight of 169kg* (372.5lb*). 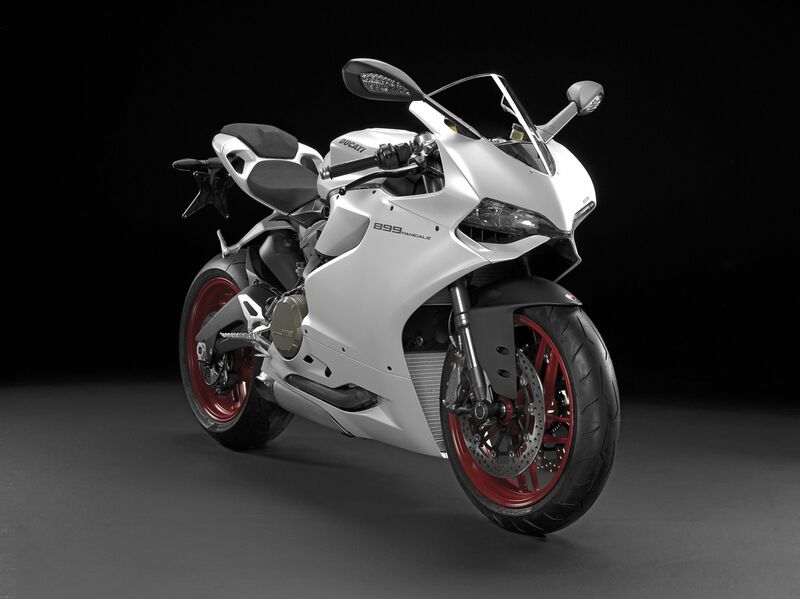 The 899 Panigale joins the 1199, 1199 S and 1199 Panigale R to complete the Superbike family. The 899 Panigale has grabbed most of the headlines and sales since its launch last October, but the limelight will soon switch to the new Monster 1200 which will have its international press test just prior to the MCN show. More than two decades on from the Monster’s first unveiling, Ducati now introduce the iconic model’s latest generation with the 2014 Monster 1200 and 1200 S. Powered by the formidable, Superbike-derived 1198 Testastretta 11° DS engine with an enhanced set-up for mid-range power delivery and rideability, the brand new flagship of the family presents an entirely new chassis and muscular design fully integrated with Ducati’s latest technologies. High-spec brakes, suspension, single-sided swingarm and lightweight wheels combine with Ducati’s best-yet ergonomics to offer the Italian manufacturer’s most attractive Monster ever. Super comfortable and introducing an innovative adjustable seat height, the model also combines 8-level traction control, 3-level ABS and 3-level Ride-by-Wire into Ducati’s user-friendly, press-button Riding Modes. 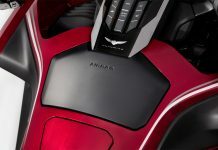 The 2014 Monster 1200 also boasts an exclusive S model with 145hp and a ride-enhancing 92ft-lb of high-accelerating torque, wrapped beautifully in a spec-impressive chassis that tips the scales at 182kg (401lb) dry weight. 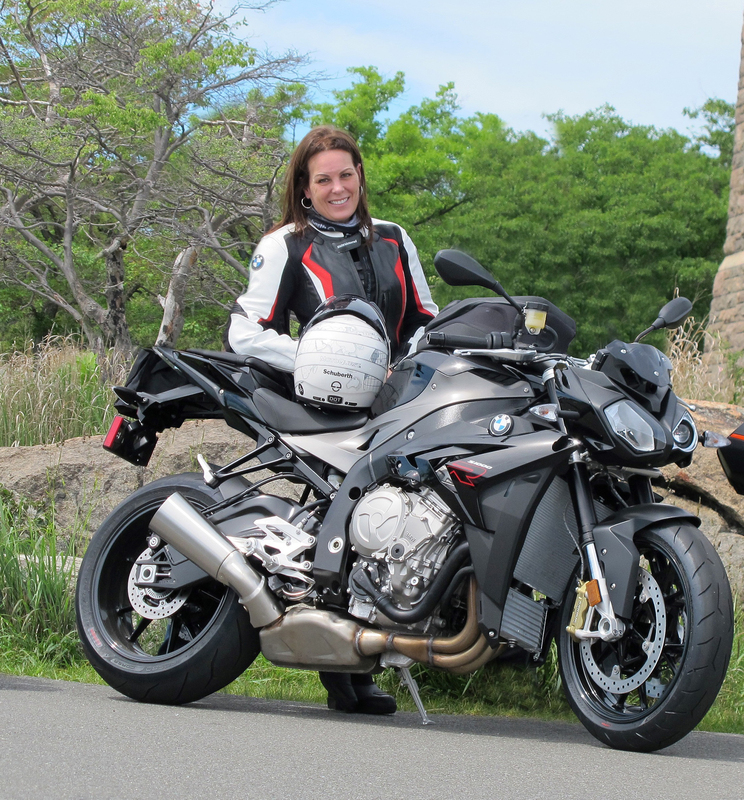 The entry level Monster 696 with a low seat version to try and the 796 model concludes the Monster family. The top selling Multistrada 1200 that has become the benchmark for sport orientated touring bikes and 2014 sees the top of the range Granturismo sporting a new red livery to complement the rest of the Multistrada line-up. 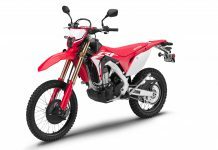 The new generation Hypermotard range will also be exhibited including the touring inspired Hyperstrada and the extreme Hypermotard SP. The Diavel is not to be missed, a bike with a 162hp of adrenaline rush sure to give anyone a smile as wide as its rear tyre and the Streetfighter offers pure motorcycling thrills through superb handling and easy to manage power delivery from the Testastretta 11° engine. To add to this exciting collection of new models there will also be a selection of bikes on display enhanced with an array of accessories from the Ducati Performance catalogue and the latest range of Ducati apparel. There will be an opportunity to purchase the brand new Ducati clothing from the Ducati shop located on the stand. Sheffield Motorcycle Centre will be manning the shop that will include amongst other things the exclusive Metropolitan range, the ever popular Ducati Corse collection, cool ‘graphic’ t-shirts, kid’s clothing, riding gear and various gift merchandise such as watches, mugs, pens and other Ducati collectables. Ducati UK staff will be on hand to deal with technical and sales enquiries as well as Ducati finance experts to guide visitors through their Ducati TriOptions finance offers.